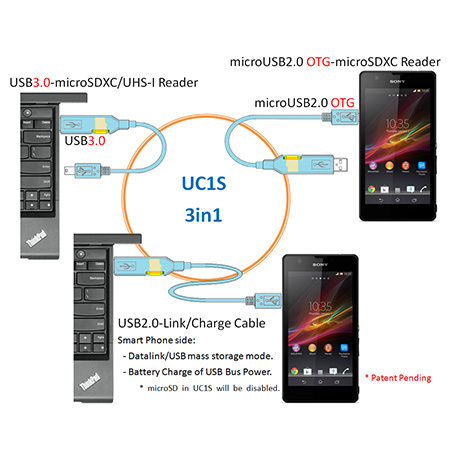 UC1S look like just a USB-microUSB cable, but supporting three functions in a small cable; 1. 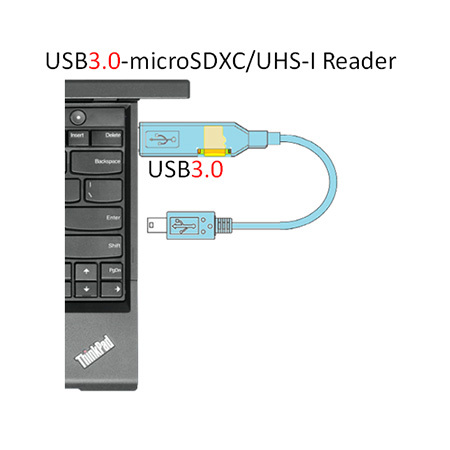 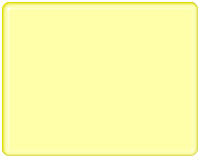 USB3.0-microSDXC/UHS-I Reader for PC, 2. 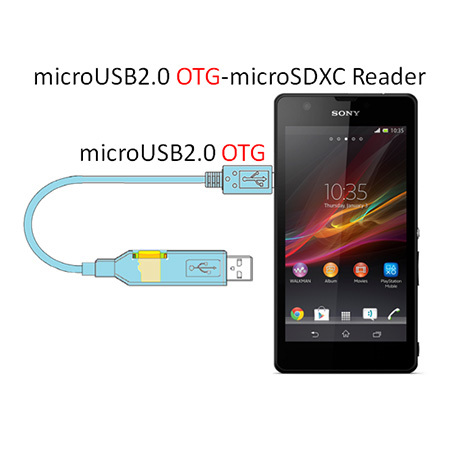 USB2.0 OTG-microSDXC Reader for smart phone, 3. 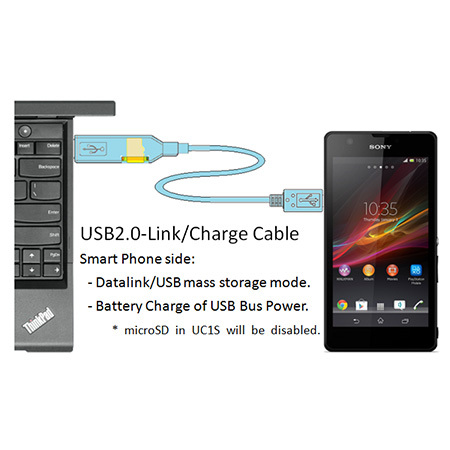 USB2.0-Link/Charge Cable between PC and Smart Phone. 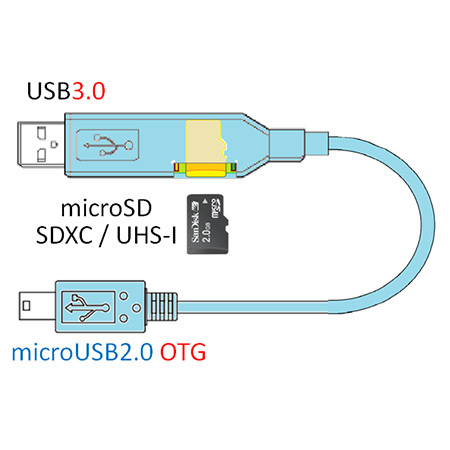 A single cable works as not only using USB-microUSB cable between PC and smart phone, but also the cable itself will be microSD card reader for both PC and smart phone. 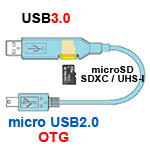 Especially connected to PC, very fast USB3.0 data transaction will be applied.